Anyone who has tried to get some sleep with the weight of the world on their mind can tell you that relaxation is a full body experience. It’s about more than just relaxing your muscles. It’s about clearing your mind and calming your body, and this works best when your body is fine tuned. Yoga and pilates offer a great way to strengthen and tone your body while clearing your mind and increasing your overall awareness. 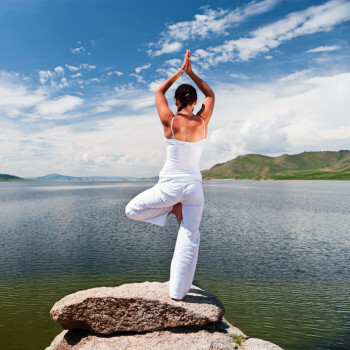 Both are forms of exercise, but they combine a workout with proper breathing techniques and sometimes meditation to bring your entire body into a state of balance. Massage adds another layer of relaxation and balance, which is why we recommend that our clients schedule regular sessions and begin practicing yoga or pilates in their spare time. 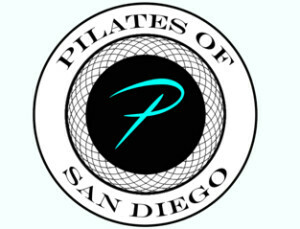 If you’re looking to get started with a new studio in San Diego, get your yoga pants on and check out the yoga and pilates studios we recommend. The key is to find an atmosphere that you are comfortable in and an instructor who can help you get the most out of each session. You may want to test out a few before you land on the right one. Or, you may want to attend more than one on a regular basis. Each studio has its own set of unique benefits. This is a new studio located in the Marina District in the heart of Downtown San Diego. They offer small group, private and semi-private sessions, so you can choose your class based on the level of attention you desire. This 1,300-square-foot studio features state-of-the-art equipment and provides members a peaceful atmosphere for their practice. They cater to all experience levels, so you just have to choose the class that’s right for you. 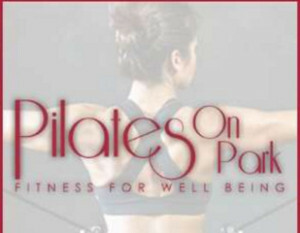 Pilates on Park sometimes has specials for new members. Check out their website to learn more. This studio encourages drop-in students for all of their classes, especially at the beginner level. If you’re new to Pilates, this is a great way to dip your toes in the water and see if it’s something that works for you. Have you heard about hot yoga? Well, this is not quite as extreme. At Pura Vida Yoga Center, they keep the temperatures at about 80 degrees Fahrenheit, so the rooms are not particularly hot or cold. This studio encourages drop-ins, so there’s no need to reserve your spot ahead of time. Here, you have your choice to practice by the sea or in the city. If you have the time and opportunity, we definitely recommend at least trying BirdRock’s Vinyasa flow by the ocean. It is a truly relaxing yet invigorating experience. The Little Yoga Studio is more like your typical yoga studio. It’s conveniently located in the city and is highly focused on connecting the mind, body and spirit through yoga practice. Pilgrimage of the Heart is a great place to get started if you’re completely new to yoga. It’s also a great place to improve if you’ve been practicing for years. They have two locations, so you can choose the one that’s most convenient for you, Normal Heights or North Park. And if you’re not interested in the movement part of the experience, you can choose to focus only on meditation. It may be beneficial to do both as meditation can truly expand your mind and lead to a higher state of overall consciousness. Here, you may also practice AcroYoga with a partner. AcroYoga is a newer phenomenon that combines dance and calisthenics for a two-person, full body experience like no other.